G.Skill has just announced their latest Trident Z 32 GB memory kit which they claim is the fastest to hit the market. The announcement also comes just a few days after Corsair launched a 32 GB RAM kit which they had claimed to be the fastest on the market. 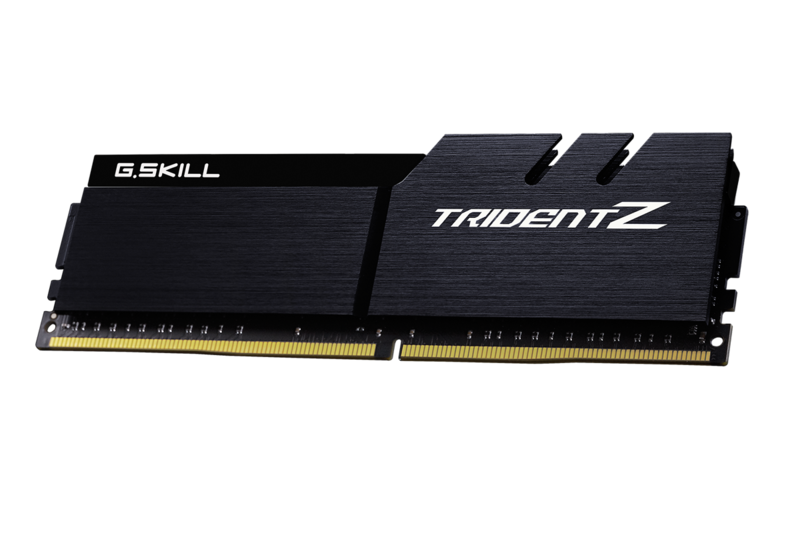 The memory kit being launched today is part of the G.Skill Trident Z family. It comes in 32 GB DDR4 capacity and includes a total of four 8 GB modules. 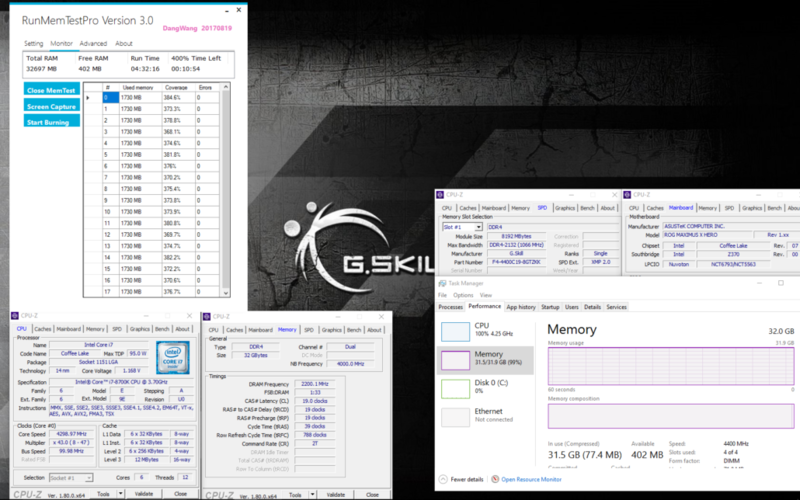 The memory kit is clocked at DDR4-4400MHz CL19-19-19-39 which is a tad bit faster and tightly timed compared to Corsair’s 32 GB memory kit which operates at DDR4-4333MHz CL19-26-26-26. According to G.Skill, the new memory kit is also based on the same rigorously tested and binned ultra-performance Samsung B-die DDR4 ICs that they have been using on the rest of the Trident Z family memory kits. So aside from just great clock speeds, these chips can be overclocked further. Taipei, Taiwan (17 November 2017) – G.SKILL International Enterprise Co., Ltd., the world’s leading manufacturer of extreme performance memory and gaming peripherals, is thrilled to announce the never-seen-before 32GB (4x8GB) Trident Z memory kit at an extremely blistering DDR4-4400MHz CL19-19-19-39. This new DDR4 Trident Z dual-channel memory kit upgrades the four-DIMM configuration to the next level as the world’s fastest 32GB (4x8GB) memory kit in the world. These extremely high-speed desktop modules are manufactured with rigorously tested and binned ultra-performance Samsung B-die DDR4 ICs. After the launch of the 8th Gen Intel Core processors and Z370 chipset motherboards, G.SKILL has been constantly pushing DDR4 speeds faster than ever before to higher levels with various capacity configurations. With the availability of the ASUS OptiMem technology, which complements the T-Toplogy layout that uses equalized trace lengths, four-DIMM memory configuration has improved stability and memory overclocking performance. 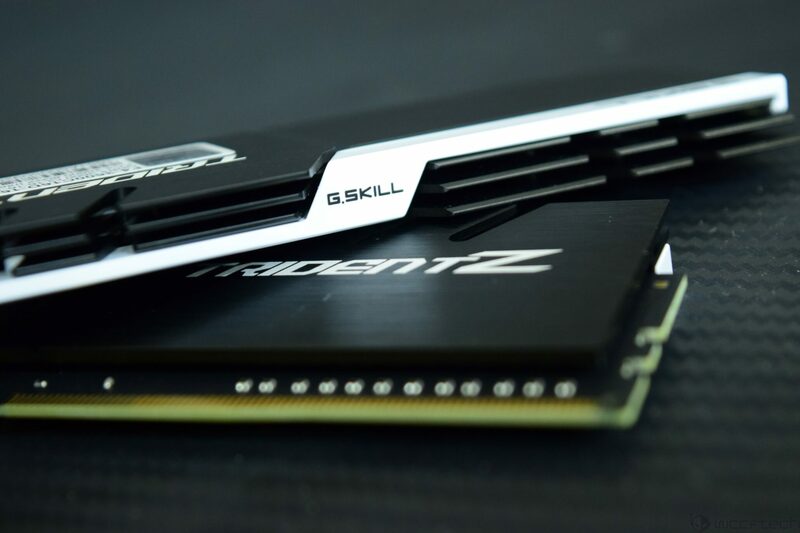 G.SKILL Trident Z memory once again achieves the world’s fastest 32GB memory kit at the ultra-high DDR4-4400MHz speed, with an exceptionally aggressive timing of CL19-19-19-39 in 32GB (4x8GB) at 1.5V. Below is the screenshot of the memory kit being stress tested and demonstrating its stability on the ASUS ROG MAXIMUS X HERO (WI-FI AC) motherboard with the Intel Core i7-8700K processor. Whether it’s for a seasoned overclocking veteran or an enthusiast who is on the path of hardware overclocking for benchmark world records, this new Trident Z series DDR4-4400MHz 32GB kit is programmed with the Intel XMP 2.0 profile to help easily enable the memory settings in BIOS. Of course, that wouldn’t stop anyone from manually tweaking the settings further to eke out every last ounce of performance from a DDR4 system. There’s no word on pricing or availability yet but we can expect this kit in the market sometime in the next month. The kit will be available in only 32 GB capacity and will ship with brushed metallic black colors on launch.